(NaturalNews) Every day unmarked jets fly high above our heads and release an aerosol spray into the upper atmosphere. 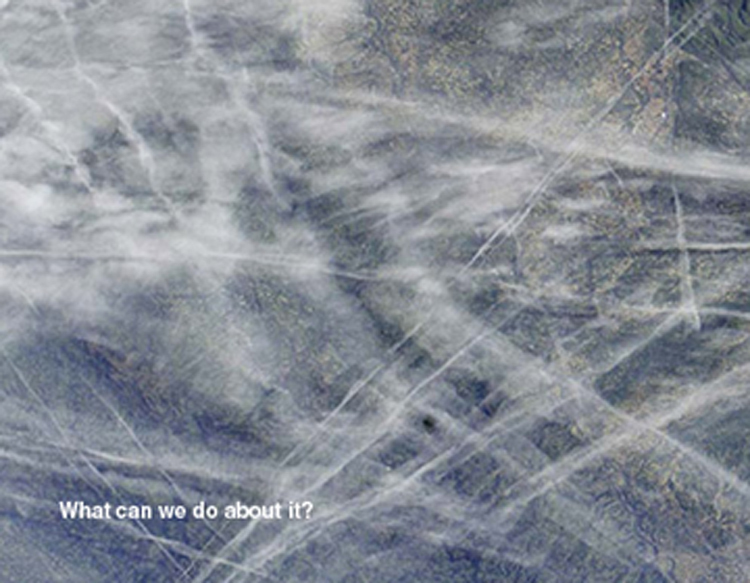 This aerosol consists of ultra fine, toxic nano particulates made up of aluminum, barium and other heavy metals. These metal particulates are sized in the 10 nanometer range. Their microscopic size insures that with every breath we breathe, we’re inhaling toxic metal particles which are extremely damaging to our health. 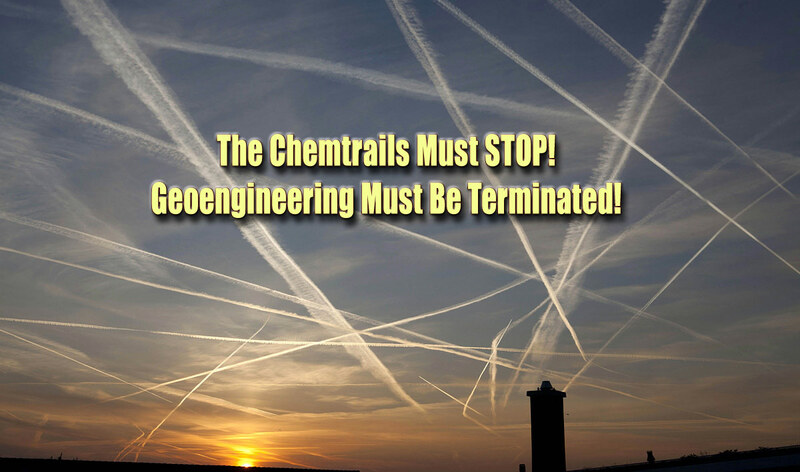 There is no question that geoengineering poses a threat to all human, animal, and plant life on earth. The particulate metals dispersed in the aerosol are “light scattering” materials. As sunlight is “scattered”, the light spectrum is altered and causes as-of-yet unknown negative effects all on life. Earthbound life-forms naturally evolved before geoengineering existed, and evolved under a certain relatively stable level of UV radiation and a certain light spectrum. As such, our eyes and the eyes of animals become irritated by changes in the light spectrum and unnatural levels of UV. This is why eye irritation is much more prevalent in the era of geoengineering. At this juncture we must examine how solar light affects quality of life. Under an ozone layer that is being systematically destroyed every day, the quality of life for all living organisms cannot go anywhere else but down. Indeed, if geoengineering continues, we will undoubtedly experience increasingly frequent health-related ailments and irritants, and the quality of life on earth will continue to decline.